Click the "Prices" tab on the menu for an instant quote or send us a message through this form. We respond FAST! 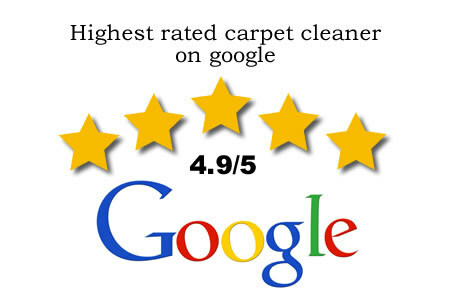 A great way to keep your carpet cleaner, for longer is to have it treated with carpet protection. 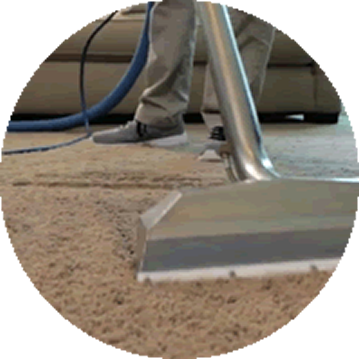 Carpet protector is an odorless, colorless, water-based protector that can be applied to carpet or upholstery to help add repellency. It will not add a texture, nor will it flake or peel off. 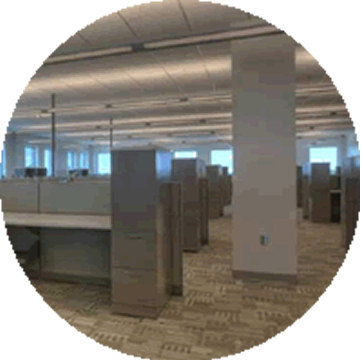 When applied, spills will become much easier to clean up! 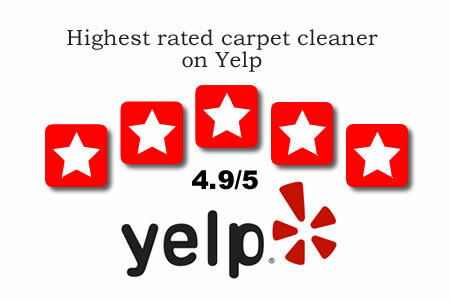 We've cleaned thousands of upholstered chairs, couches and love seats. 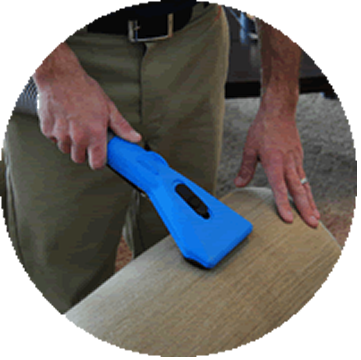 When you hire Heartlad Steam Cleaning, you'll get a properly trained and certified technician who can safely clean any type of upholstery. 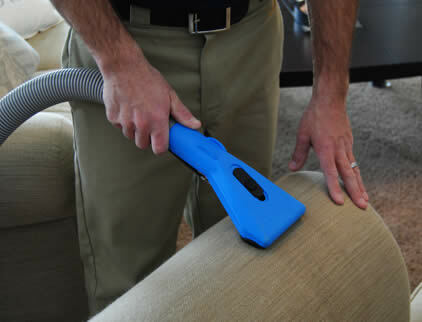 Cleaning your upholstered furniture is a great way to remove food and drink spills, pet hair, odors and more!